Winter Gear at Fleet Feet!! Fleet Feet is fast becoming one of my most favorite stores! They carry amazing gear for running and working out! 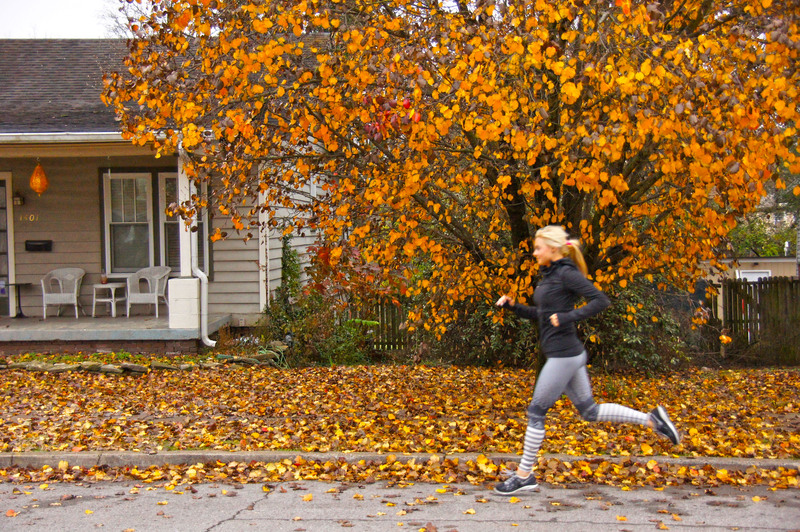 Check out these crazy, fun Nike running tights! They are perfect for running or just for being wintery and cute! Not only did I get these tights there, but also this sweatshirt that is super cozy. It’s my go-to every am after climbing out of bed or before bed, and while I’m training… Basically I LOVE this sweatshirt!!! Lole is the brand of this sweatshirt. Are you looking for a gift for an active friend? Fleet Feet has a ton of options, gear, shoes and more so go check them out for your holiday needs! !